Through September 30th, three 2016 Mitsubishi models feature eligible factory rebate cash for buyers. 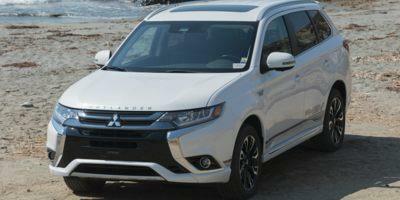 $1,500 is offered on the Lancer and Outlander Sport while a $2,000 cash incentive is found with the Outlander. 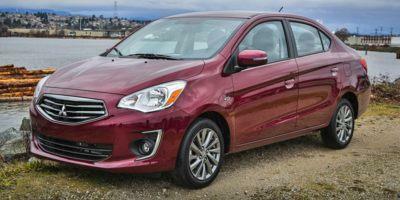 Financing at a 0 percent APR is offered on four Mitsubishi vehicles (i-MiEV, Lancer, Outlander and Outlander Sport). The financial deal runs for 60 months on the all-electric i-MiEV but is extended to 72 months for the 2016 Mitsubishi Lancer, Outlander and Outlander Sport. 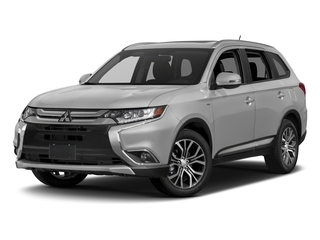 With the Mitsubishi Outlander, 0 percent financing is accompanied by $500 cash. Since the 2016 Mitsubishi i-MiEV is an all-electric vehicle, additional savings and tax credits may be available at state as well as federal levels. 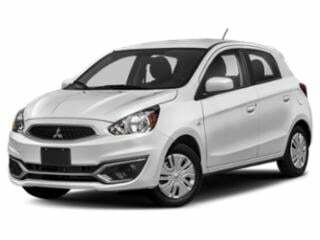 All 2016 Mitsubishi products can also be leased with respectable monthly payments for a 36-month period. 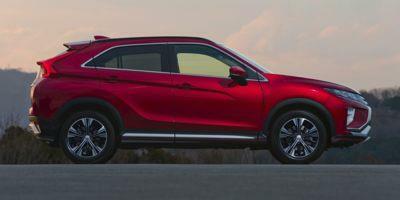 Returning Mitsubishi buyers will be welcomed back to the brand with a $500 loyalty bonus. Uniquely enough, Mitsubishi's customer loyalty rebate is also eligible for current owners of discontinued United States auto brands Saturn, Suzuki, Scion and Isuzu. 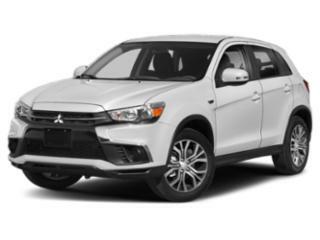 A strong selling point to the dependability of the Mitsubishi lineup is a 10-year, 100,000-mile powertrain limited warranty.